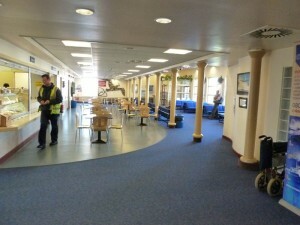 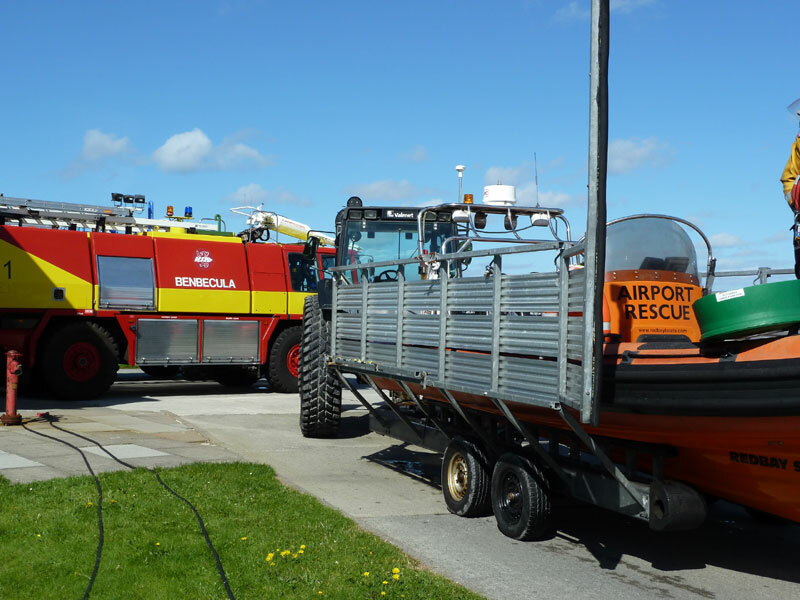 Benbecula Airport is the hub for a trip to the Western Isles and provides a stepping stone between North and South Uist. 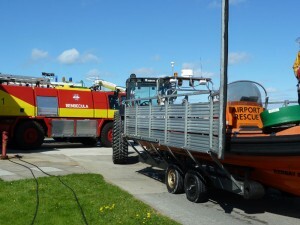 The cafe is worth a visit, even if you are not flying in or out of Benbecula. 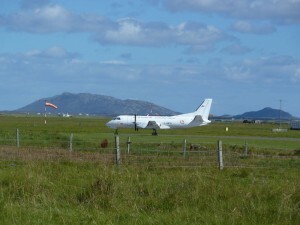 Flybe operates in and out of Benbecula and flies to Stornoway, Barra and Glasgow. 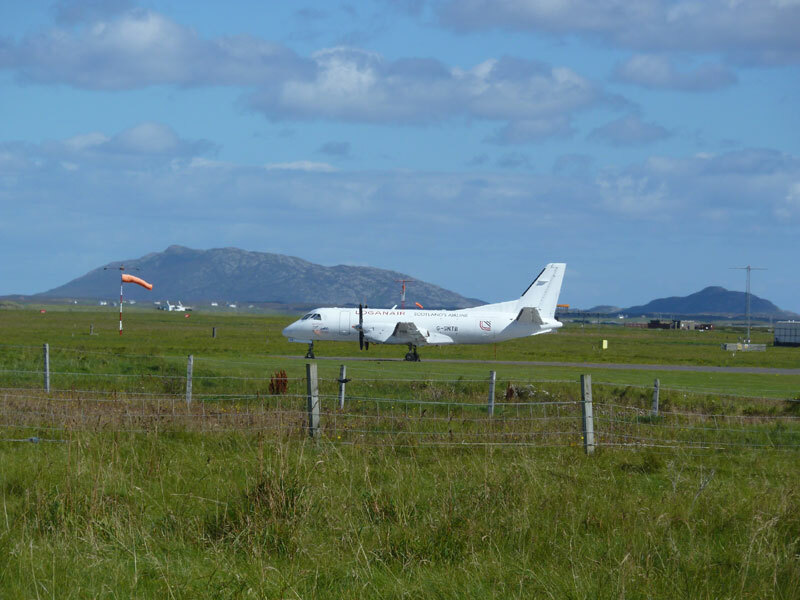 The flight to Barra’s world famous beach airport by Twin Otter aircraft is a unique experience and is the best way to see Benbecula and South Uist (on a good weather day).